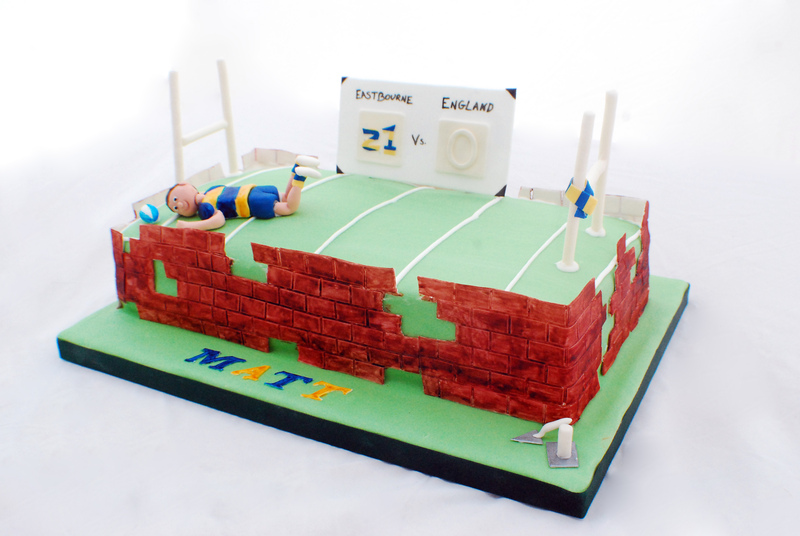 21st birthday cake – bloke style! So the last few days have been really manic. I delivered a 21st birthday cake yesterday, and I have a dedication cake due tomorrow. I’ve had a lot of fun, don’t get me wrong, but this weather has been really difficult to work in, as its been going from hot to cold all the time. It makes my icing temperamental!! It turns into a stroppy teenager of the icing world. You’re welcome Flossie! Glad you all enjoyed it 🙂 and thank you for the comment below! Sooo excited!